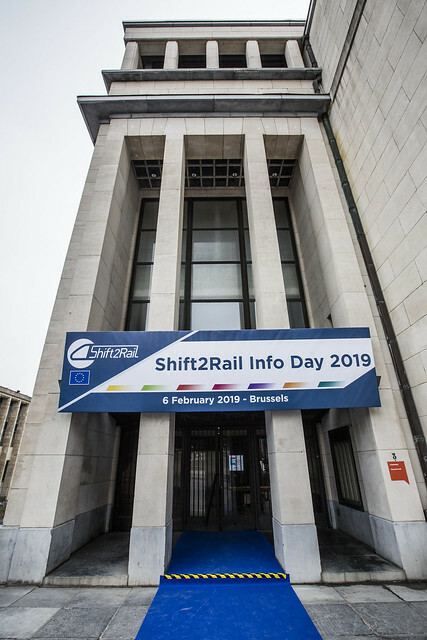 Thank you very much for coming to our Information Day 2019 that took place on 6 February at the Square, Brussels! Please find below all the presentations given during the day, pictures and a video of the event. We kindly remind you to apply for our Open Call for Proposals 2019. You can find more information about the Call here.